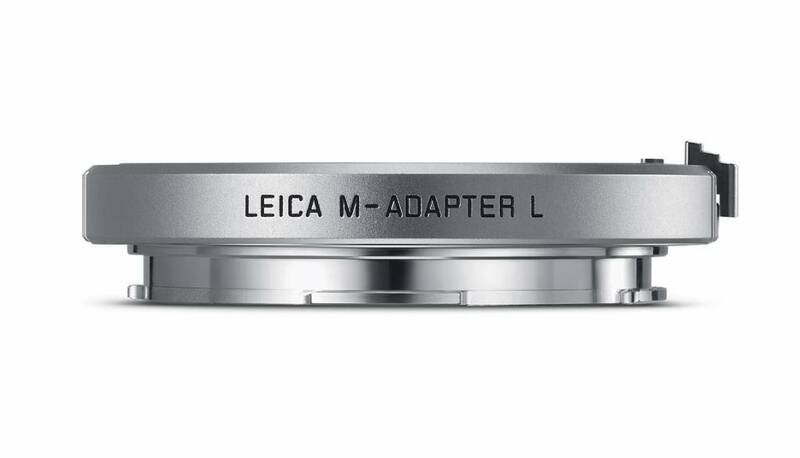 The Leica M-Adapter-T allows the user to mount more than 20 different M lenses on the Leica T, TL or the Leica SL (Typ 601). It also provides exposure metering, aperture priority AE and manual settings. When 6-bit coded M lenses are used, the focal length and model designation are communicated to the camera and are made available in the file metadata.